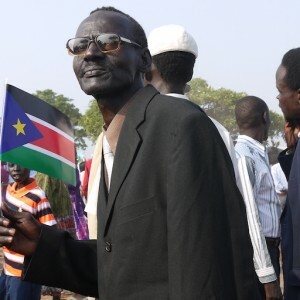 The last peace deal for South Sudan? Parties to the South Sudan conflict signed a power-sharing deal on 5 August 2018 in Khartoum. The latest governance arrangement is part of several deals concluded recently. However, the numerous broken peace deals in South Sudan in the past raise concerns about implementation. PSC Report spoke to Nicholas Haysom, United Nations Special Envoy for Sudan and South Sudan about building sustainable peace in South Sudan. This article was first published in the ISS’s PSC Report.